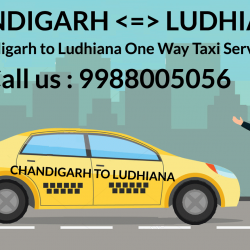 Chandigarh Airport To Ludhiana Taxi. 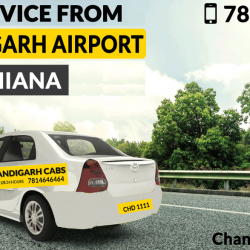 Book Taxi from Chandigarh Airport To Ludhiana by just dialing 9988005056. We also provide one way Taxi from Chandigarh Airport To Ludhiana. Chandigarh Cabs.